The Connecticut Coalition to End Homelessness (CCEH) is proud to announce a new partnership with the Connecticut REALTORS® Foundation to launch “be homeful for the holidays”, a special seasonal promotion designed to raise funds to end family homelessness in Connecticut. Every dollar raised will go directly towards CCEH’s be homeful project, which provides emergency assistance to families at the front door of shelter to help them remain at home. 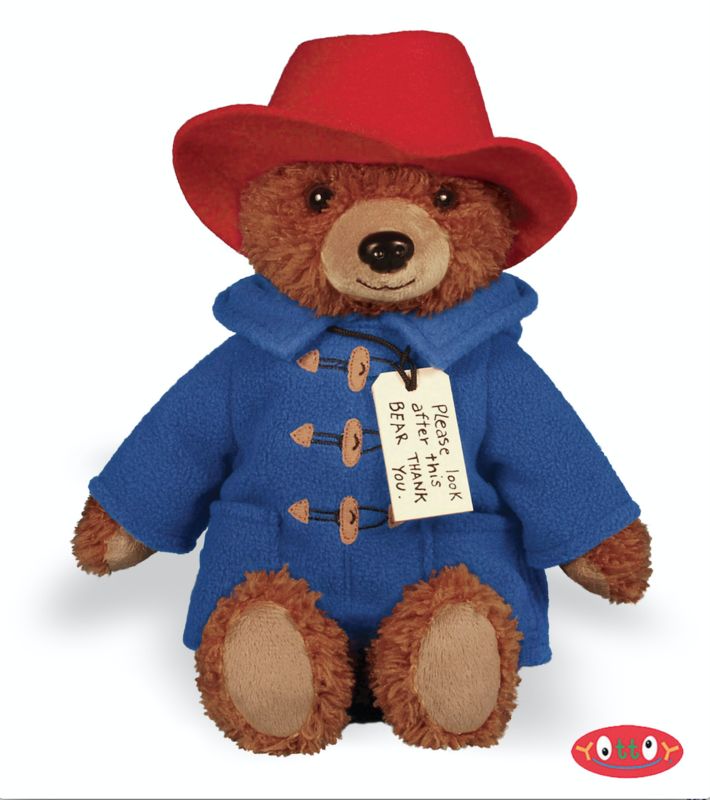 This holiday season, the CT REALTORS® Foundation will be donating a beautiful Paddington plush bear to children in shelters as a match for the first 2,000 donations of $25 or more made to the be homeful project. CCEH and the CT REALTORS® Foundation are asking children/families, organizations and communities to hold “bear-raisers”. The average cost to prevent a family from becoming homeless through the be homeful project is $1,000, so every 40 bears “raised” will prevent one family from becoming homeless.